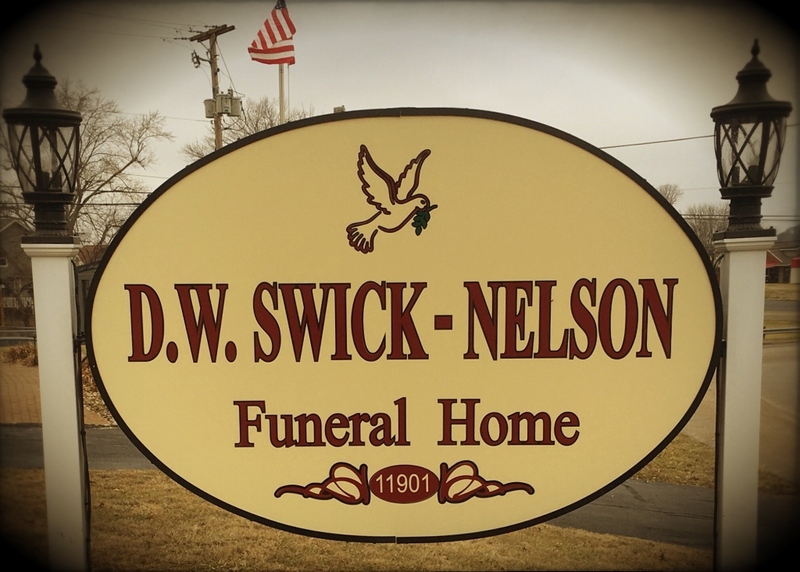 Our Wheelersburg location opened in October of 2017. 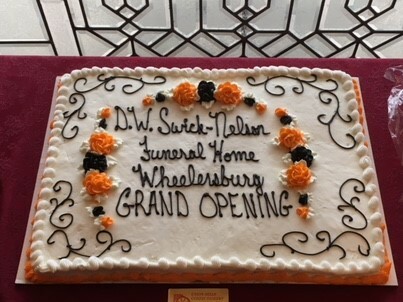 A longtime landmark of the Wheelersburg community, this beautiful building was known as the Marting Home and had previously been used as a funeral home beginning with the opening of Brock Funeral Home in 1957. 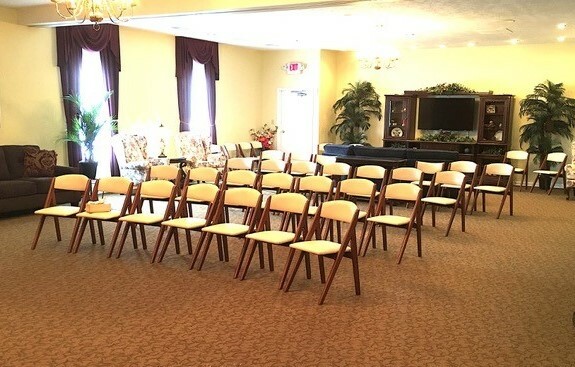 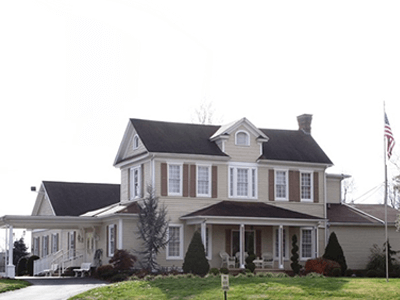 Located at the corner of Gallia Pike and Hayport Road, known as “the divide”, this stately building has recently been extensively remodeled and updated, including new furnishings. 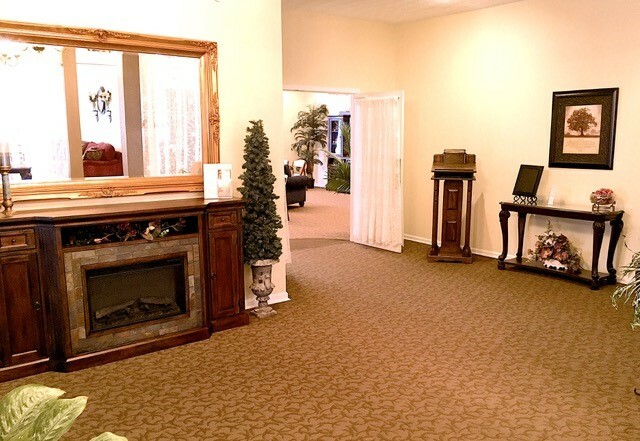 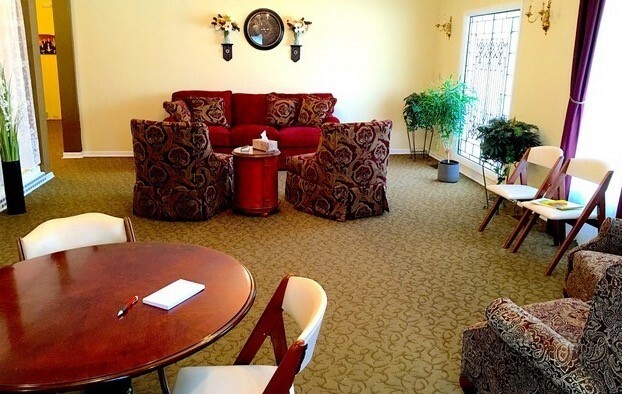 It features an expanded parking area, beautifully landscaped grounds, and a large and comfortable facility.